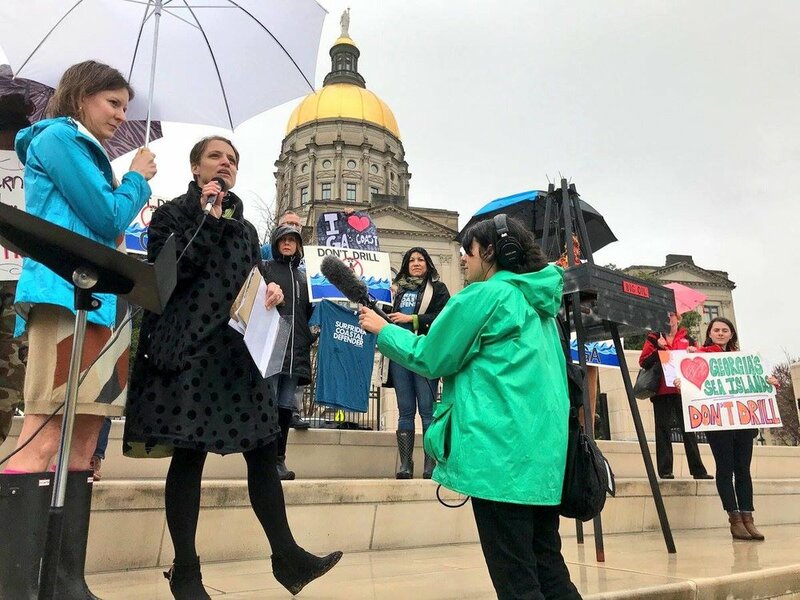 For November's Green Drinks we're partnering with ONE HUNDRED MILES, a 501(c)3 coastal advocacy organization with a mission of protecting, preserving, and enhancing Georgia’s 100-mile coast. 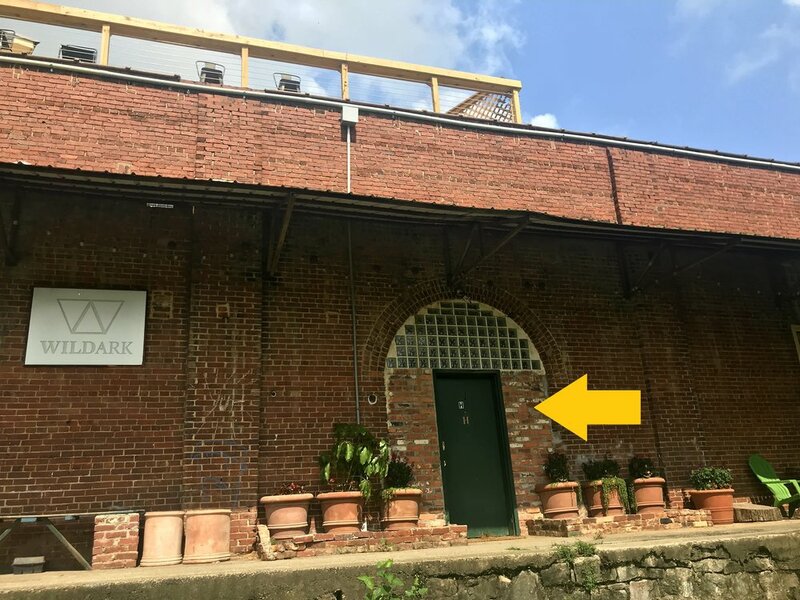 WILDARK, the wildlife conservation org that hosted our last event at their Old Fourth Ward office on the Atlanta BeltLine, is once again generously providing the venue. The event is all social/networking—feel free to stop by any time from 6-9! Anyone interested in the environment & sustainability is welcome (21 to drink). There will be staff on hand to talk more about our partner orgs for those interested. Free entry + FREE DRINKS this month: Eventide, SweetWater, organic wine, Talero organic tequila, holiday jello shots & Montane sparkling spring water. WildArk’s space is in a two-story, red-brick building (c. 1890) located right next to Ladybird Grove & Mess Hall. 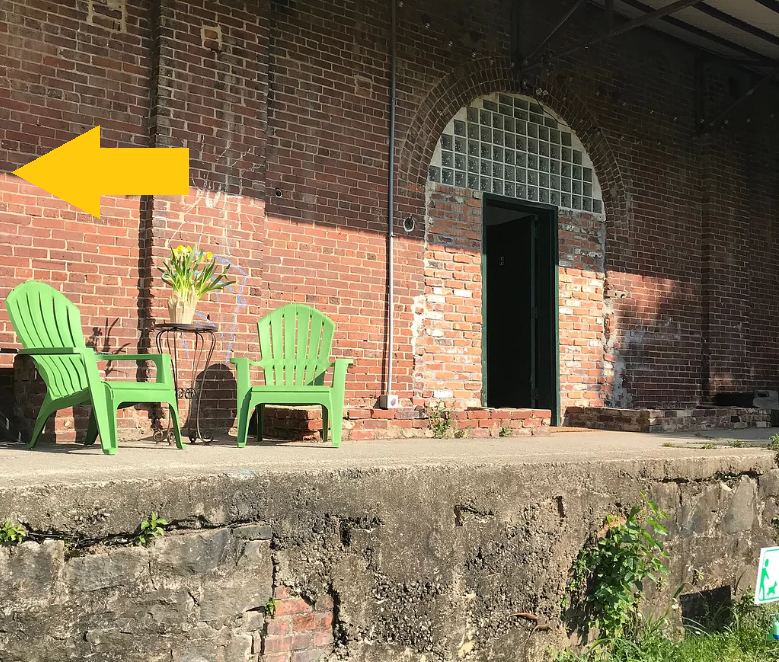 They’ve got a lovely front patio overlooking the Eastside Trail, high ceilings, many rooms/levels to explore, and spiral staircase leading up to the lighted rooftop deck. Directions: John Wesley Dobbs dead-ends into the BeltLine between Ladybird Grove & Mess Hall & WildArk’s building (parking lot in the middle). At the end of the parking lot (Ladybird will be on your left, WildArk's building on your right) there is a small staircase at the corner of the building that leads to walkway which parallels/faces the BeltLine. Follow that until you see the sign for WildArk. The office is also directly accessible from the BeltLine. There is free street parking & in the lot behind Ladybird (it fills up quickly! ); walking, biking, carpooling/rideshare and transit all encouraged. ONE HUNDRED MILES is a conservation advocacy organization dedicated to preserving, protecting, and celebrating the 100-mile Georgia coast. Through advocacy and education, One Hundred Miles seeks to bring statewide attention to the opportunities and challenges facing our coast.